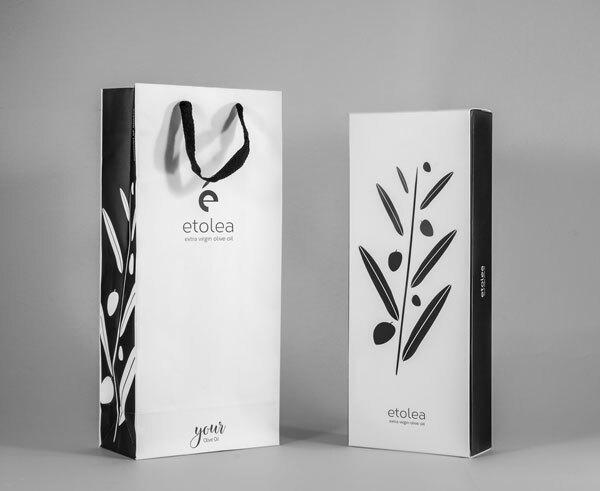 Etolea’s gift box consists of a specially designed card case. Inside the case, there is an inset covered by an internal as well as an external sleeve. The container is safely housed here. 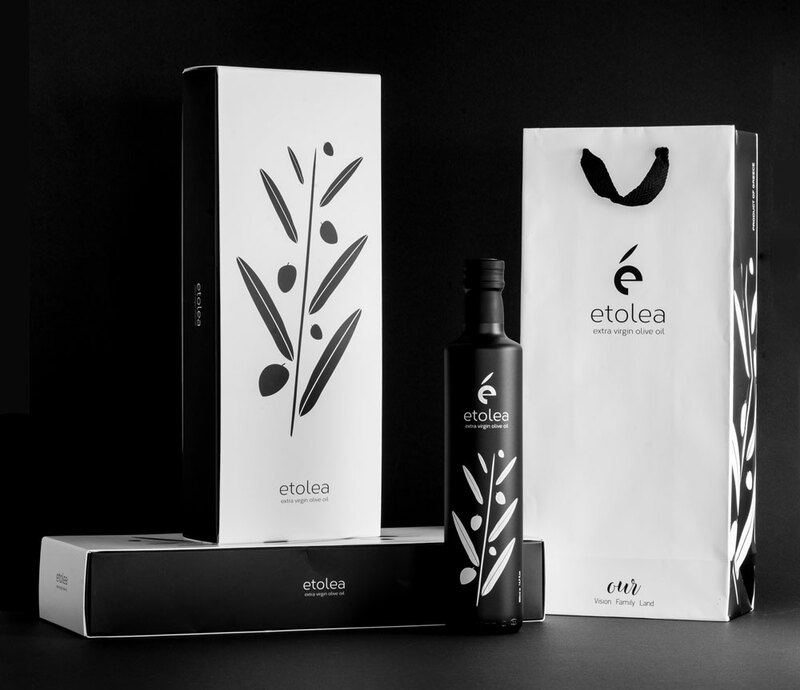 The same box includes a card carrier bag.A gift whose packaging combines the humbleness of its origins with the high quality of the product. Card, a retro approach and black and white design. This is the recipe for the gift that will steal the show!Each gift box is assembled and joined by hand. 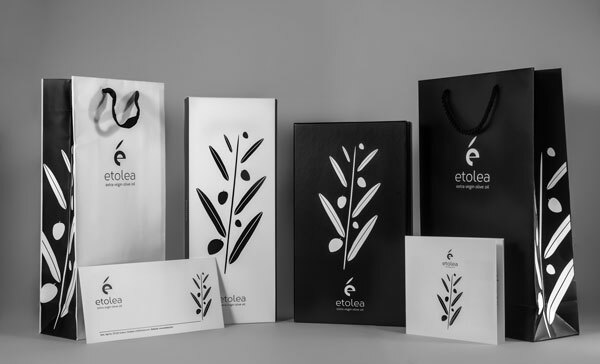 Like every other phase of Etolea’s production, the golden rule of personal supervision and care is applied. Because we believe that only through handmade simplicity can you experience the luxury of uniqueness.A gift from heaven! Share it. 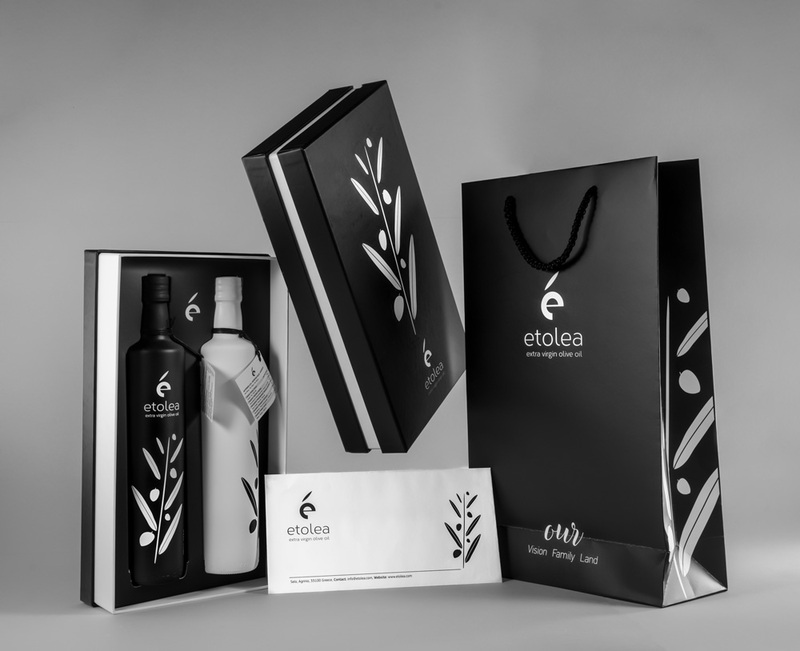 We have placed Etolea in an exceptional gift box. You only need to share it. Make the difference.Offer the flavor and the tradition of our land. 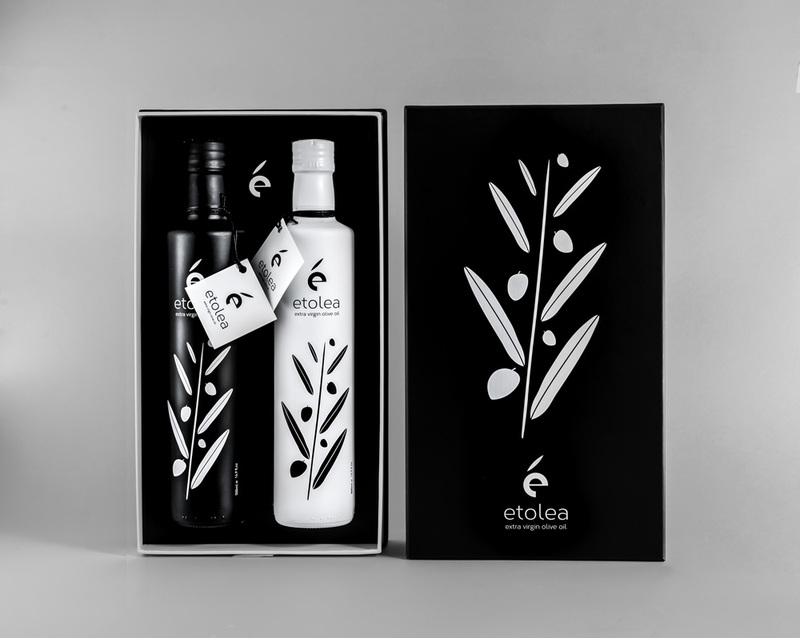 Buy a gift with prestige and an original Greek history. Package functions like a sliding drawer. Open sideways by hand. White card carrier bag. 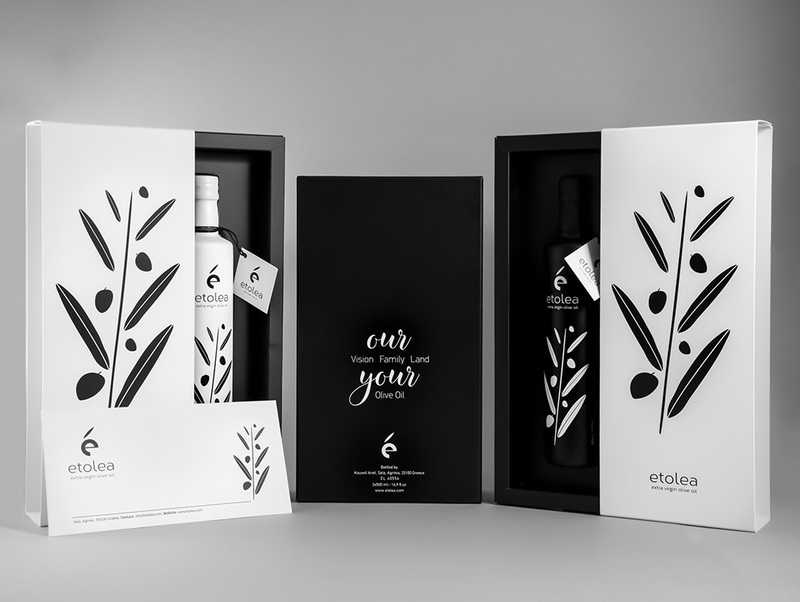 White and Black gift box. We undertake to send your personal or business gift directly to the recipient accompanied by a letter of your choice with delivery by courier. from the city of Agrinio.